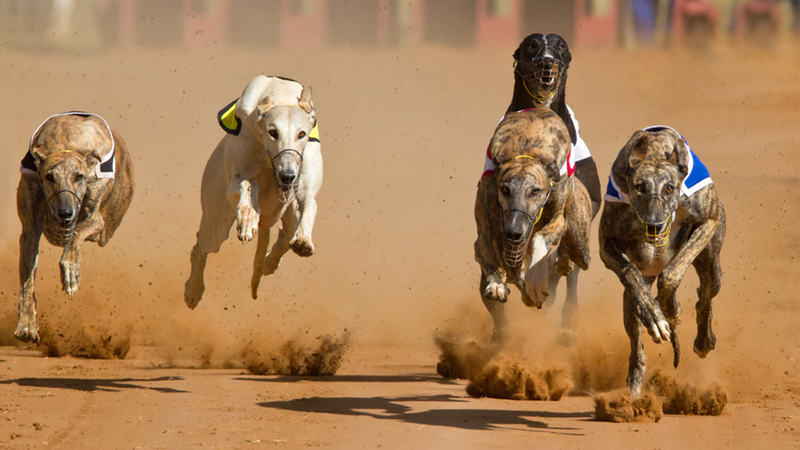 LA MARQUE, TX -- Dog racing will resume in Texas following an agreement between track owners and breeders that will result in an abbreviated series of races over the next two years. The Galveston County Daily News reports the first slate of races will be held at Valley Race Park in the South Texas city of Harlingen from November through February. Races then will move to Gulf Greyhound Park in La Marque, near Galveston, from November 2017 through the following February. David Peck, president of the Texas Greyhound Association, says now the focus can turn to modernizing the industry. Gulf Greyhound Park was the last track to host live racing when it suspended races last year, blaming competition from Louisiana casinos, rising costs and inability to get expanded gambling authorized at the track.